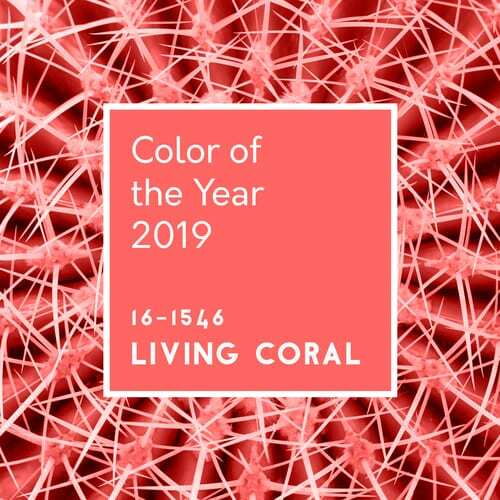 Pantone chose “Living Coral” as its 2019 Color of the Year. Living Coral is “an animating and life-affirming coral hue with a golden undertone that energizes and enlivens with a softer edge,” according to Pantone. Look for Living Coral everywhere – from wall paint to garden flowers and of course, wedding themes. Thanks to Meghan Markle, a return to timeless styles. Think Audrey Hepburn, the 1950s… less is more. For a fun trip back in time, sally over to Miranda’s Vintage Bridal in Tremont. The Royals pushed the frontier of 2019’s trends not only in fashion but this focus: environmentally friendly decor and local foods. Check out these plantable wedding invitations by Botanical Paperworks. Look for greenery to replace flower centerpieces and bouquets. 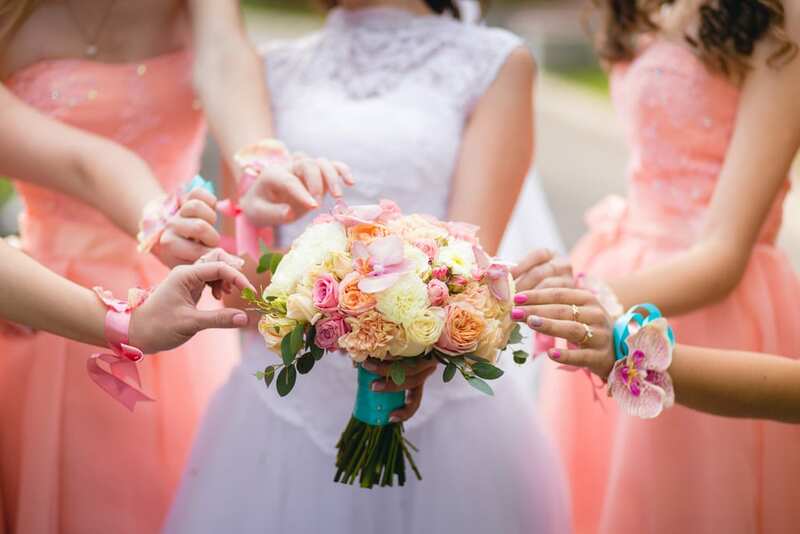 The Knot has pulled together this article full of bouquet ideas!